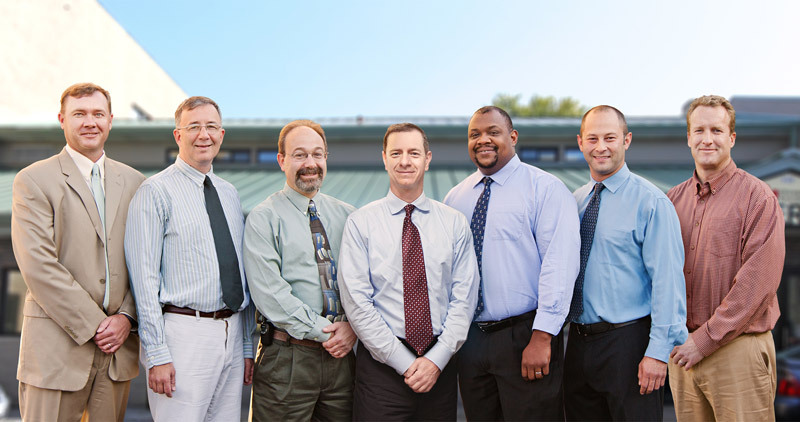 The Chicago Veterinary Specialty Group was founded by an unmatched gathering of board-certified veterinary specialists with over 140 years of combined experience. These veterinary specialists are renowned in their fields and provide the highest quality of care with the latest state of the art equipment. CVSG offers a friendly, professional, welcoming environment in a beautiful new high-tech facility. We have gathered some of the best veterinary specialists in their respective fields to partner with the already established emergency and 24-hour care team at the hospital. We provide exceptional veterinary services, compassion and understanding for all our clients, and are committed to treating every patient as if s/he were our own pet. We’re committed to providing expert care with doctors who have gone through extensive post graduate training culminating in board certification in their specialty. Our doctors continue to stay current with new medical and surgical advancements by attending frequent continuing education seminars. CVSG knows that your pets are like family members and we treat them as if they were our own pets. From our front desk staff to our technicians and assistants, all of our staff are trained in customer service and aim to provide you with compassionate, caring service throughout your stay with us. They are here to to make you and your pet as comfortable as possible while you’re here. We provide the kind of care we would expect ourselves. CVSG has the latest veterinary equipment including MRI and CT Scanning, and abdominal and cardiac ultrasound, arthroscopy, endoscopy and equipment for advanced surgical procedures. We also use all digital radiography and have a full lab on site to deliver fast and reliable test results. The specialists work collaboratively with you and your family veterinarian to deliver the services that your pet deserves. The extensive network of doctors within the facility allows us to be able to work closely with the emergency hospital and all eight of the specialty practices that make up the Chicago Veterinary Emergency and Specialty Center in diagnosing and treating your pet.